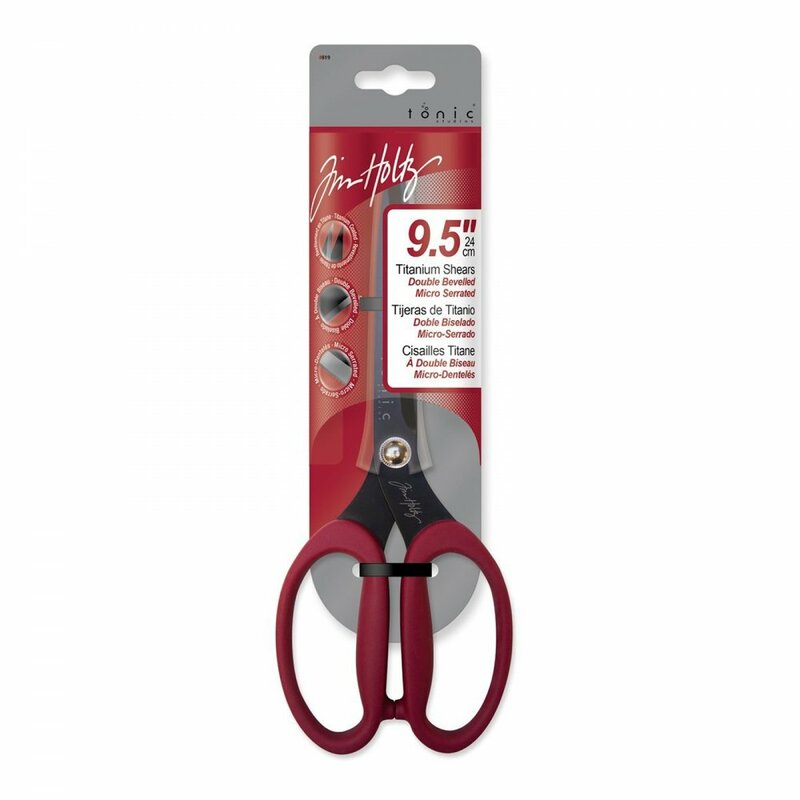 With a Non-stick coating to minimize adhesive build up, a micro serrated cutting edge and kush grip handles for comfort, the Tonic Non-stick Micro-serrated scissors are the crafters companion. Included is a plastic cap for safe storage, which also helps to ensure the quality and sharpness of the scissors. Excellent prompt service from Crafty Arts, these scissors have nice large soft handles and good quality blades.